Happy Thursday everyone!! I have an odd bunch of cards to share with you today....each one is very different from the other. Weird when it works out that way, huh? 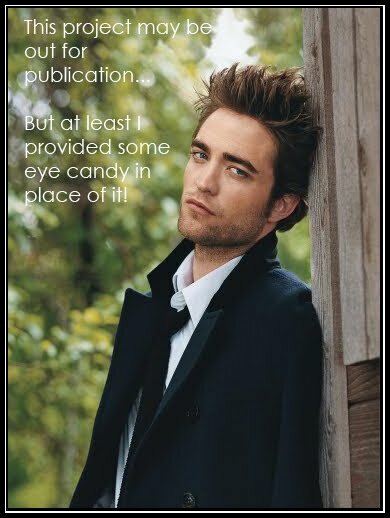 Without further ado....let's get started because I have 4 of them to share with you today! First up is my card for CPS Sketch 180 this week. You can't see it very well, but the blue portion of the sentiment is heat embossed...and it looks wonderful in real life!! Instructions: Fold cream cardstock in half to make card base. Stamp the stars & moon border to the bottom of the card. Stamp the blue sentiment to the upper left corner, cover in clear embossing powder and heat set it. Cut the scalloped circle at 2" using the Cricut Expression & Storybook cartridge, and adhere it to the right side of the stamped border. Cut the circle at 1.75" and stamp the moon, stars and small sentiment to it. Accent the stars with pearls, and adhere to the top of the scalloped circle using foam adhesive. Tie a bow and accent the upper left corner of the circle with it. Add paper roses to the middle of the bow, and accent the stamped border with pearls. This next card is based on OTWC Challenge #21. First off...check out this fabulous inspiration photo!! Instructions: Fold aqua cardstock in half to make card base, and round the bottom corners. Round the bottom corners of a music note paper block, and adhere to the front. Tie ribbon around the top, and add a button to the bow using twine. Adhere the journal sticker to the lower right corner, and trim the excess. Accent the sun's smile with pink jewels. Add the banner stickers across the top of the card. Add the sentiment to the journal sticker using gold glitter alphas. This next card is, albeit loosely, on Sweet Sunday Sketch #81. I turned it on the other end, and added my circles in a different location...but I think you can still tell that it was at least inspired by the sketch! Instructions: Fold orange cardstock in half to make card base. Tie ribbon around a gray flourish paper block, and adhere a button to the bow using twine. 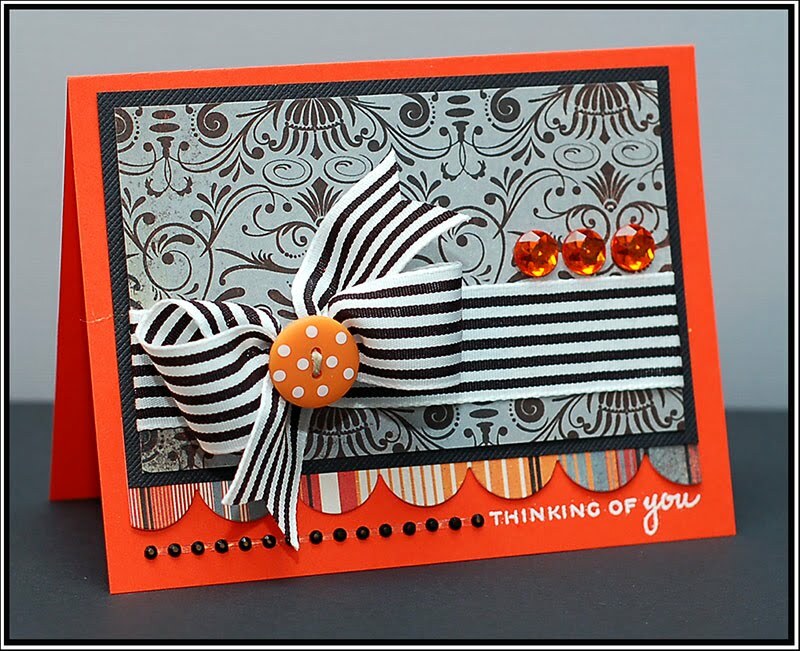 Mat the block on black cardstock, and accent with three orange jewels. Cut a scalloped strip from striped paper using the Cuttlebug and medium scalloped die, and adhere it to the bottom of the paper block. Adhere the entire block to the orange card front. 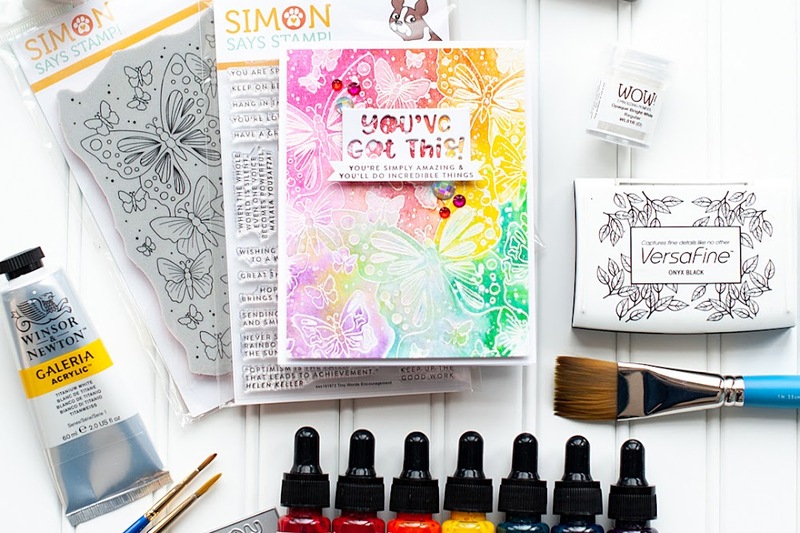 Stamp the sentiment to the lower right corner, cover in white embossing powder and heat set it. Add a strip of black jewels right next to the sentiment. And last, but definitely not least, is this card that I did based on Clean & Simple Stamping sketch #103. Once again...I flipped it on its side and moved the sentiment....but I think it still resembles the sketch pretty well! Instructions: Fold blue cardstock in half to make card base. 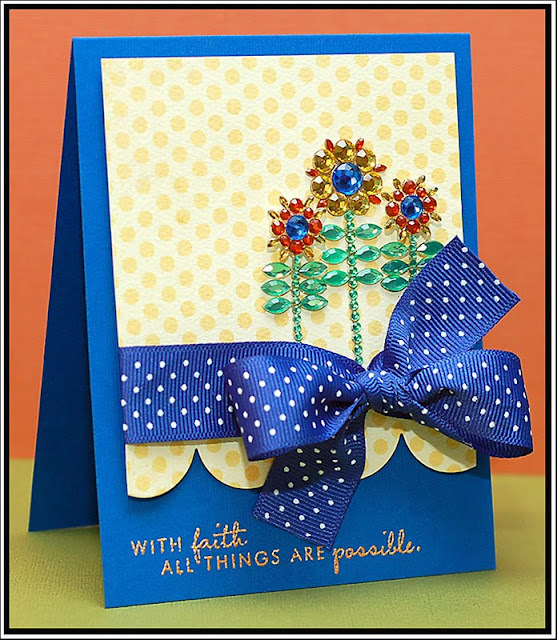 Cut a scalloped border to yellow dotted paper using the Cuttlebug and large scallop die. Tie ribbon around the bottom of the paper block, and adhere three jeweled flowers above the bow. Replace the original middle stone of each flower with a blue jewel. Stamp the sentiment to the lower left corner, cover in embossing powder, and heat set it. Adhere the yellow dotted block to the front of the card using foam adhesive. 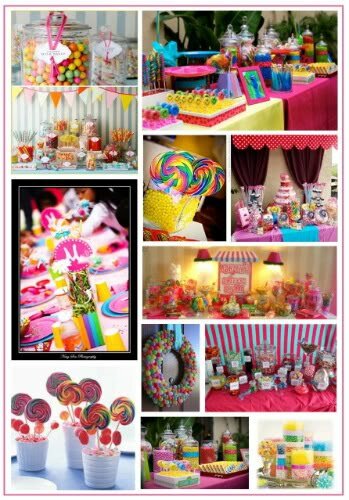 Each of these cards is FABULOUS Lea!! loving the diversity of your cards! They are all wonderful! Holy cow! Amazing cards, I was waiting for you to post the CPS one it is the most beautiful baby card I have seen! Love your take on the Off the Wall too, you rock! These cards are rockin' Miss Lea!!! Great cards Lea! As usual! :) That baby card is striking and I love that BG paper with the orange! That is probably my fav BG line! AND I love orange and gray together!! Love that baby card!! So very cute! Beautiful work on all your cards Lea! You nailed the inspiration colors for OTWC and it's such a happy card! It puts a smile on my face! Thanks for playing at OTWC! Good Luck! I can't ever get enough of your cards. What I love about them is that they never look the same, though you still recognize them as a real 'Lea-card'. Great work on here, girl! 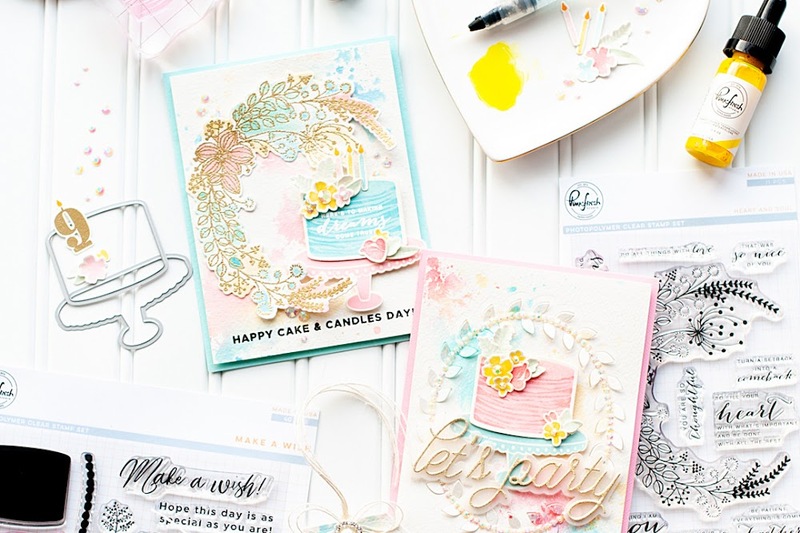 You sure have been busy with the cardmaking. My fave is the baby card. It's just so sweet. Great cards and I really like what you did with the cas sketch. Nice job! WOW! 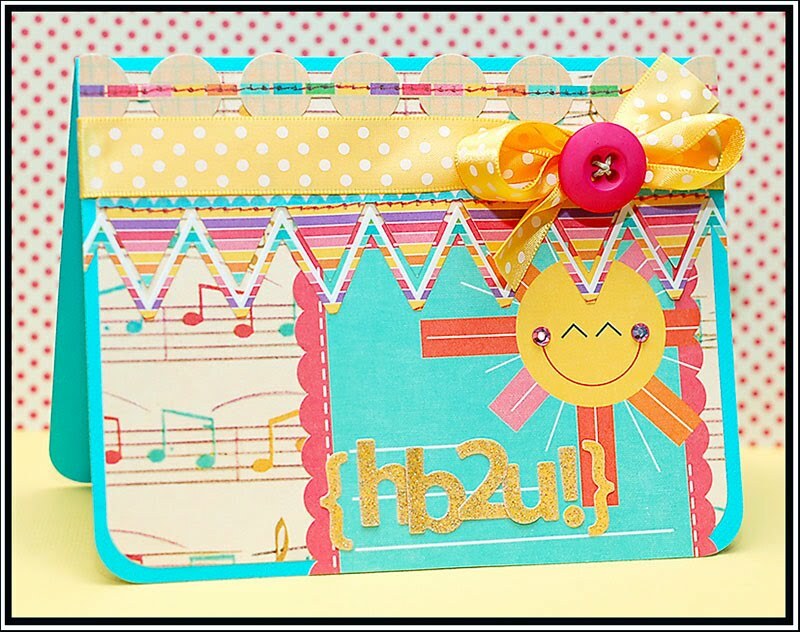 Love your attention to detail, Lea----the pearls and flowers in the baby card, the stitching and layers in the sunshine card, and that stripey black & white ribbon with the polka dot button against those awesome BG papers!!! GREAT WORK! Great cards, congrats on your Off the Wall Craftiness win. 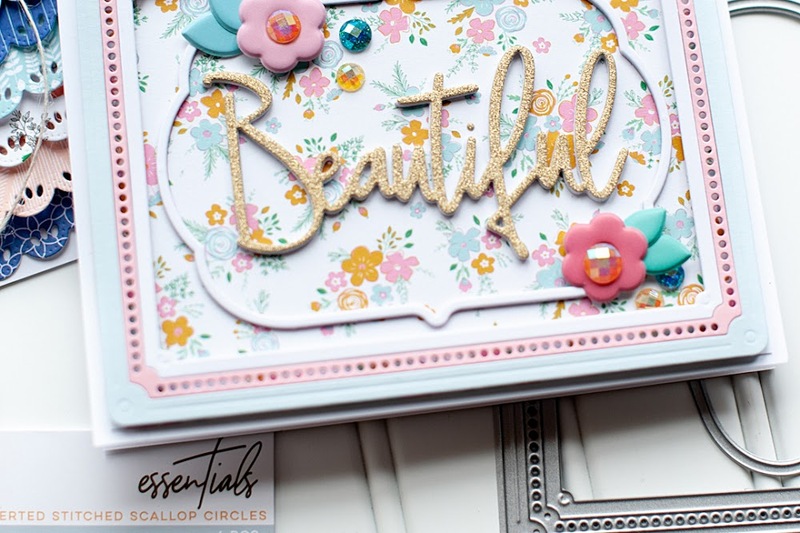 Glittering Stamped Flowers with GCD Studios!! Cupcards to Go September Sneak Peek! !